Above: Goonhilly Earth Station was founded in 2014. Power games and mixed blessings. The statistics tell a story of a subdued year in the region, with the liquidation of Carillion in January 2018 denting metal manufacturers. But emerging opportunities are still a cause for optimism in a Brexitthreatened landscape. The South West of England has always had a well-balanced economy. Within manufacturing, the picture is similarly varied, with food and drink production mixing it with advanced engineering, aerospace, electronics, renewables and plenty more. No single area of production is dominant. 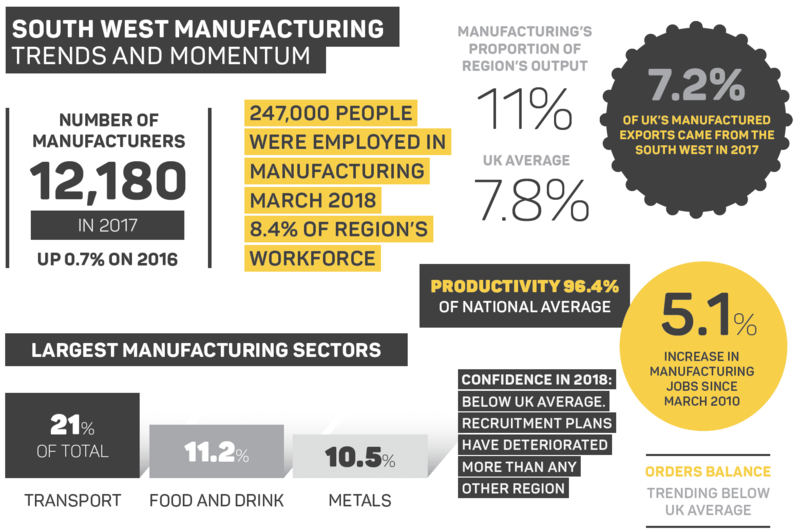 The past 12 months have been solid for the region in some respects and less certain in others; manufacturers’ organisation EEF says confidence has suffered overall. In its most recent South West report, EEF notes output and order balances have recorded solid growth but are still subdued, compared with other parts of the country; the region trends below the UK average across all of EEF’s core indicators. Against this, one positive part of the picture is export demand, with aerospace in particular continuing to see healthy order pipelines. But weaker domestic demand has dragged down some more domestic-focused areas, like food and drink. The combination of higher prices and weak wage growth, as well as the introduction of a sugar levy at the start of 2018, seems to have had an impact. Hinkley Point, on the north Somerset coast near to Bridgwater, is one hotspot. 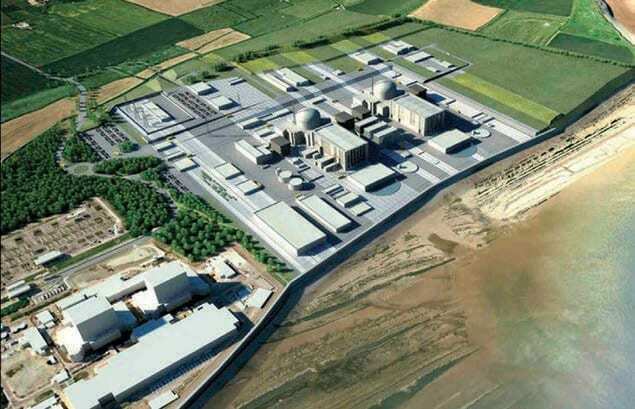 French energy company EDF is now fully embarked on building two new nuclear reactors at Hinkley Point C; it’s a huge, multi-year project, costing around £20bn. 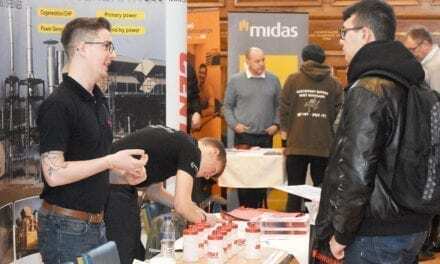 Simon Howes, managing director of manufacturing consultancy SWMAS, is involved with organising elements of the Hinkley Point supply chain and says it’s important to understand the manufacturing opportunity in the round. Howes also makes the point that these still-emerging nuclear contracts have a different profile to aerospace contracts, for example, because there is no existing supply chain. The scale of the Hinkley Point project also means that there are substantial contracts to be won for ancillary services like food and drink provision – so this is a chance that goes well beyond the obvious nuclear-build manufacturing opportunities for specialists. Ian Jones, Goonhilly Earth Station CEO, acquired the mothballed Goonhilly Satellite Station from BT. In the far west of the region another manufacturing opportunity is emerging, where cutting-edge technical expertise counts. 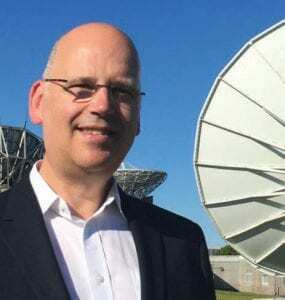 Entrepreneur and satellite engineer Ian Jones founded Goonhilly Earth Station in 2014, when he acquired the famous (but at-the-time-mothballed) Goonhilly satellite station from BT. Since then, Jones has successful unlocked some pioneering opportunities in deep-space and satellite communications for Goonhilly, with great growth prospects for the years ahead. 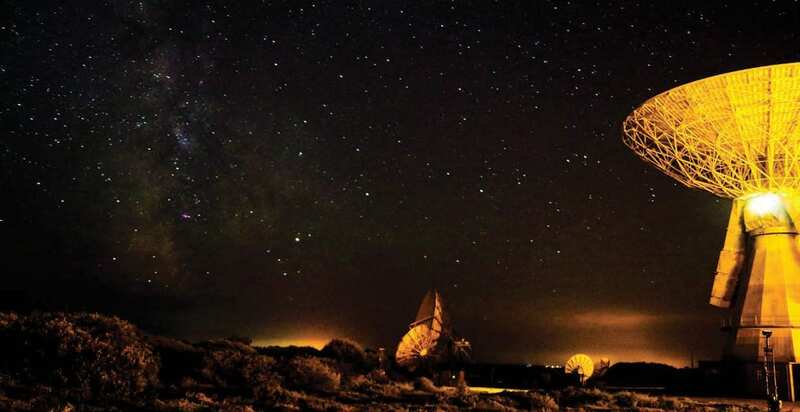 Goonhilly’s status as an Enterprise Zone has helped to drive growth, he says, but the space and buildings on site, as well as superfast internet connectivity and the existing space technologies, is making something special possible. Right now Goonhilly has a community of 40 but Jones says that number should double in the next year, and that the wider community of those with involvement with Goonhilly already numbers about 100. Further east, in the Bristol and Bath area, specialist, small-batch electronics of a different flavour is also the preoccupation of Paul Mullen, founder and managing director of Cubik Innovation. Mullen says the lack of grants for exploratory electronics projects hasn’t stopped the world in its tracks but it has changed the kinds of projects that go ahead. Mullen says funding for projects increasingly comes from peer-to-peer lenders, like Funding Circle, but projects are less likely to be innovative than when grants held sway. He also notes that several banks are also looking at lending again. 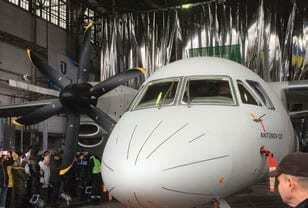 The twin-engine Antonov AN-132D demonstrator aircraft uses the R408 propeller system from Dowty Propellers. Dowty Propellers, which makes aircraft propeller systems, has begun work on a state-of-the-art manufacturing and office facility at Gloucester Business Park, which should be completed by the end of 2019. A fire destroyed its operating HQ and blade manufacturing facility in February 2015 and it has been working out of temporary facilities since. Vehicle testing equipment company AB Dynamics has increased full-year revenues by 51 per cent on the back of an industry move towards autonomous and semi-autonomous vehicles. Sales of driving robots rose by more than £7m, while sales of the Bradford-on-Avon company’s advanced driver assistance systems technologies increased by £5m. Total revenue for the year to 31 August 2018 was £37.05m, compared to £24.6m 12 months earlier. Profit before tax climbed to £8.61m, from £5.94m. Chippenham-headquartered medical inhaler company Vectura has agreed a deal to develop generic versions of one of its products, potentially worth up to £72m. The agreement with Hikma Pharmaceuticals, for the development and commercialisation of GSK’s Ellipta portfolio, uses Vectura’s proprietary dry powder inhaler device and will be worth an initial £11.5m – but milestone payments mean a far bigger long-term payout. Somerset cider company Thatchers has submitted plans to build a new cider mill on its current site at Myrtle Farm, as it looks to expand production. The company has undergone significant growth in recent years, with production at the farm leaping from 12 million litres in 2009 to 66 million litres in 2017. Thatchers believes it will need to produce 9 million litres more in 2019 to keep up with current trends in demand. Revenues and profits before tax at Gloucestershire-based engineering and manufacturing company Renishaw have hit record levels. For the year to 30 June 2018, Renishaw’s revenues increased to £611m, up from £536.8m in the previous year. Adjusted profits before tax climbed to £145m, up from £109.1m. During the course of the year, longstanding company chairman Sir David McMurtry handed over executive duties to Will Lee, who was appointed chief executive in early 2018. Dyson is to invest £200m in a 480,000 sq ft Wiltshire campus as part of the next phase of its electric vehicle development. Plans for the facility at the former Hullavington Airfield, which the company acquired in 2016, have been submitted to Wiltshire Council. 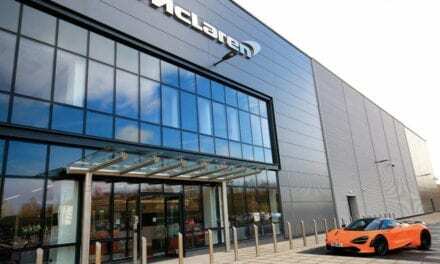 If all goes to plan, the site will be redeveloped to comprise ten miles of testing tracks for electric vehicles, as well as 480,000 sq ft of development space that could accommodate more than 2,000 people. The plans also include a café, sports centre, recreation space and supporting technical facilities.